Seismicity can be seen to be declining. Credit: MAGMA Indonesia. Following the recent vigorous eruptive phase, activity is gradually declining, though at a slower rate than after the previous phase in early October. Another phase of strong eruption could begin quickly again in the volcano's current and somewhat-temperamental state. 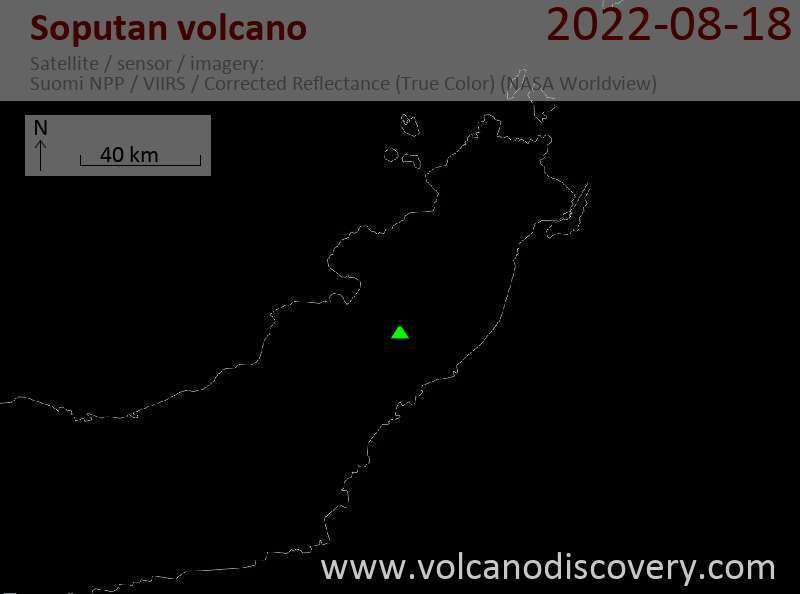 Following more than two months of relative quiet after the brief eruption during 3-4 October this year, seismic activity increased rapidly from 17:00 local time yesterday afternoon, followed by the start of the eruption at 01:00 local time this morning. The level of activity is continuing to decline. Seismicity appears to have returned to pre-eruption pattern of low rates. A renewal of high activity remains possible at this highly active volcano, though may be a little less likely than last week. Activity at Soputan has decreased since the strong eruptive episode on October 3. 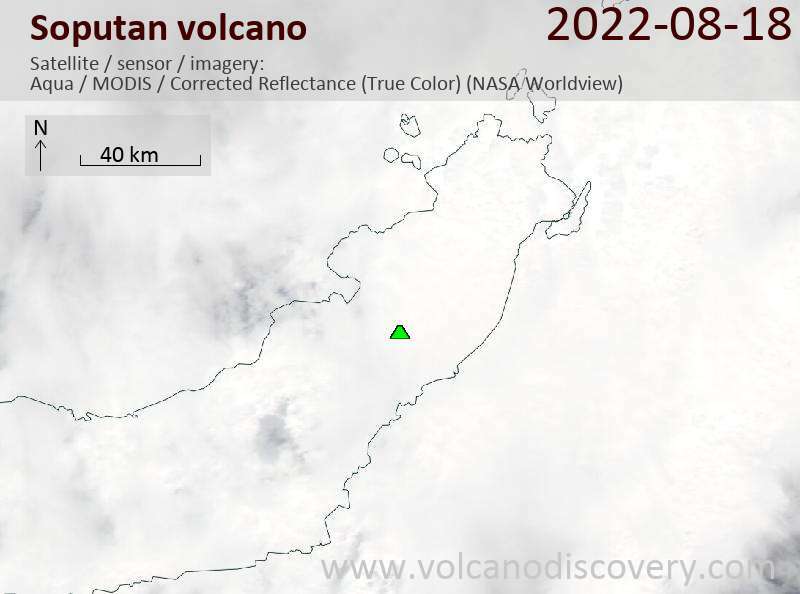 Seismicity has dropped to pre-eruption levels and only minor steaming from the summit crater has been observed. Activity could, however, increase again at any time, and the alert level remains at 3 (on a scale of 1-4). As the last attached photo shows, a collapse of parts of the eruption column caused a pyroclastic flow on the western side. VAAC Darwin reported the plume height to reach 20,000 ft and drifting NE. Sam Ratulangi International Airport in Manado City continues to operate normally.